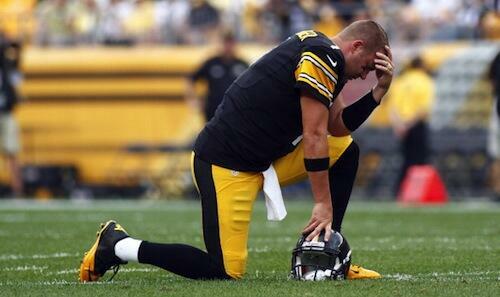 The Pittsburgh Steelers placed linebacker LaMarr Woodley on injured reserve yesterday, thus ending his 2013 season. I know what you’re thinking, “Woodley played this season?” I can barely remember myself. 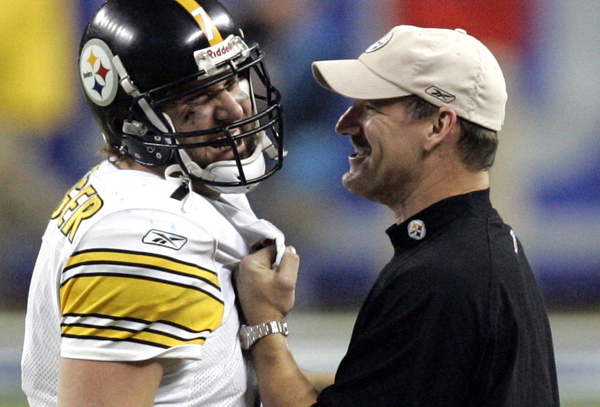 That was Bill Cowher’s famous rallying cry the last time the Pittsburgh Steelers were eliminated from playoff contention with weeks left in their season. The final game of Coach Cowher’s legendary Steelers career came against this week’s same opponent, the Cincinnati Bengals. In that game, the Steelers had nothing to play for but Cincy needed a win in order to qualify for the post season. Thanks to an overtime touchdown pass from Ben Roethlisberger to Santonio Holmes, the Chin walked off the field one final time as a winner. If the Pittsburgh Steelers 20-10 loss to the Cincinnati Bengals was an article of clothing, it’d be a pair of bowling shoes. Stinky ugly bowling shoes. Coach T was gracious about crediting Cincy for playing well during his post-game cliche-fest. All I’ll say is that if the Bengals are the class of the AFC North, then our division has quickly become the Big East of the NFL. Day Two of NFL Free Agency was even more wild than Day One. At some point the NFL really should consider televising these things since it makes for great theater. Just gather all the big name free agents in a room and have them pick the hat of the team they decided to sign with like high school kids making their college commitment. It’d be a lot more interesting than listening to talking heads on the NFL Network or spamming the F5 button while visiting Profootballtalk. 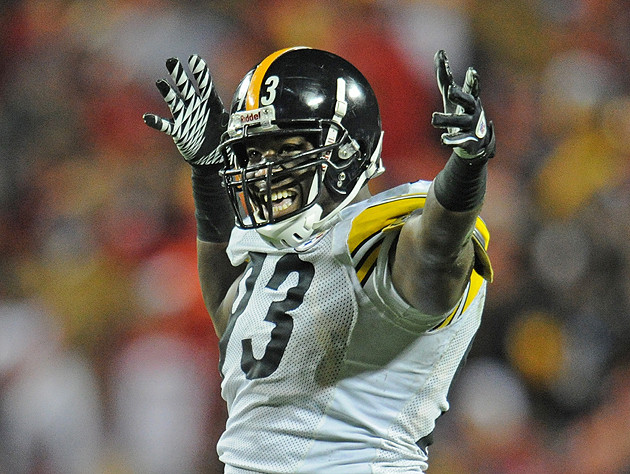 For the Pittsburgh Steelers, Day Two saw them lose a pair of starters. To nobody’s chagrin, former first round pick Rashard Mendenhall signed elsewhere, joining head coach Bruce Arians in the deserts of Arizona. Looks like Arizona will continue to act as Pittsburgh West for discarded Steelers despite the departure of Ken Whisenhunt. I wonder if Rashard has a compass so he can be sure to face Mecca during his daily prayers to Allah? Also, it’s kinda ironic that the coach who brought the Flying Circus here to Pittsburgh made his first big free agent acquisition a running back. The Steelers also cut overpaid fatass Willie Colon. 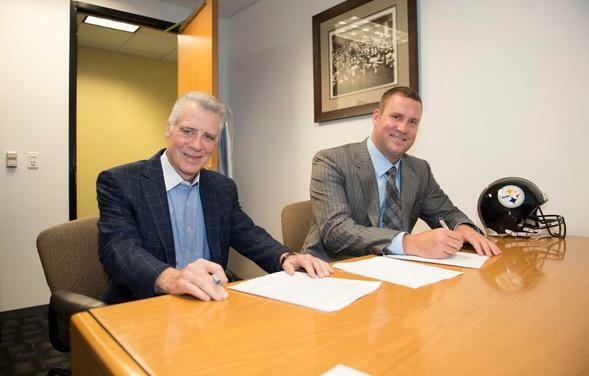 Thus ends one of the most mind-boggling signings in team history. 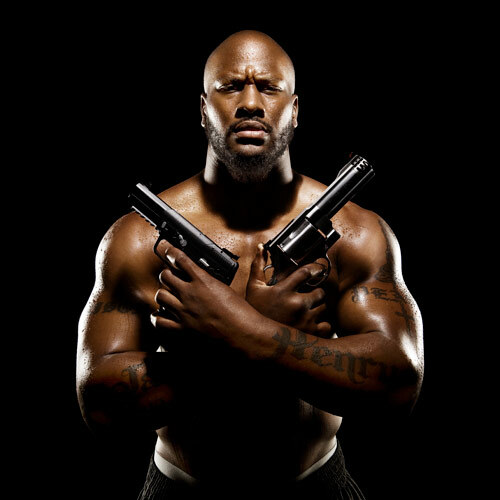 Colon was a 2006 fourth round draft pick out of Hofstra who unseated Max Starks for the starting RT job when Big Max found himself in the dog house following the team’s disappointing post-Super Bowl XL campaign. Colon served on a series of lines that surrendered an insane amount of sacks although he was the starting RT when they won Super Bowl XLIII. Colon was, at best, an average tackle playing a position so easy undrafted rookie Kelvin Beachum handled it fine when pressed into duty last season. 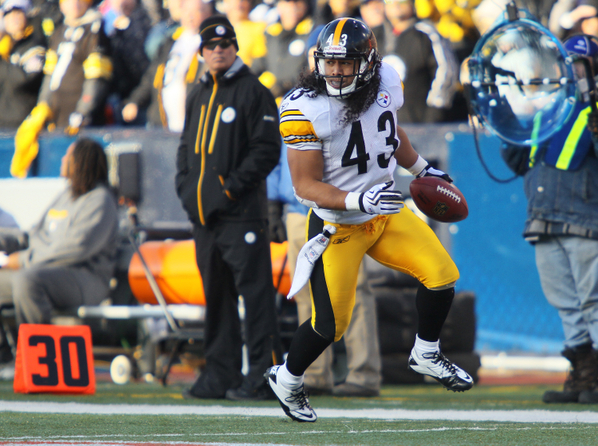 Despite being stunningly mediocre and missing the entire 2010 season due to an off-season injury, the Steelers saw fit to gift Colon a five year $29 million contract the following spring. He repaid their generosity by tearing his triceps in week 1 and sitting out the rest of the 2011 season. The Steelers moved Colon to guard last year and while he proved to be a pretty nasty run blocker he also served as a flag magnet. This time he lasted twelve whole games before blowing out his knee. By cutting Colon, the Steelers lop a whopping $5.5 million dollars off their cap. Between Colon’s departure and reworking the contract of another lazy fatso, LaMarr Woodley, the Steelers finally have some room under the salary cap. They still have to keep a chunk open for the draft and to sign their RFAs but at least they can now afford to bring in a cheap veteran or two to help fill in some of their numerous holes. One area they finally addressed is the back-up quarterback. Ben Roethlisberger is a tough man but his sandlot style of play and advancing age make it nearly certain that he’ll miss a game or two every season. The past couple seasons the team put their faith in China Doll Byron Leftwich who has the unfortunate habit of getting injured tying his shoes in pre-game warm-ups. It was absolutely imperative they sign a dependable back-up. And they’ve finally done so by bringing hometown boy Bruce Gradkowski back to the ‘Burgh. Gradkowski, who grew up in Dormont and played for Seton-LaSalle, signed a three year deal which may finally signal the end for another local product, Charlie Batch. Gradkowski has bounced around the league, playing for five different teams in his seven year career. He’s fluctuated between starter and back-up, starting three games against the Steelers during that time. 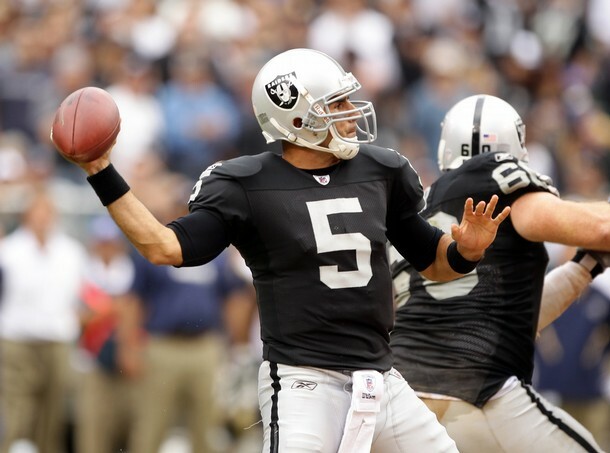 His most notable career start came against the Steelers as he was the quarterback who engineered the Raiders memorable upset of the defending Super Bowl champs during the Hangover season of 2009. Gradkowski is the ideal back-up, a durable dependable guy who can come in and win a game for you if need be. 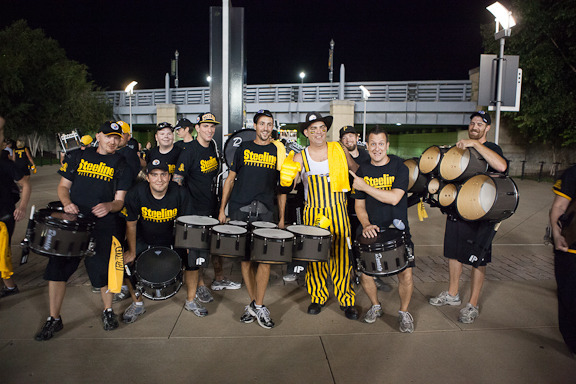 He’s also a yinzer which will probably lessen the blow should the Steelers finally decide to part ways with Batch. 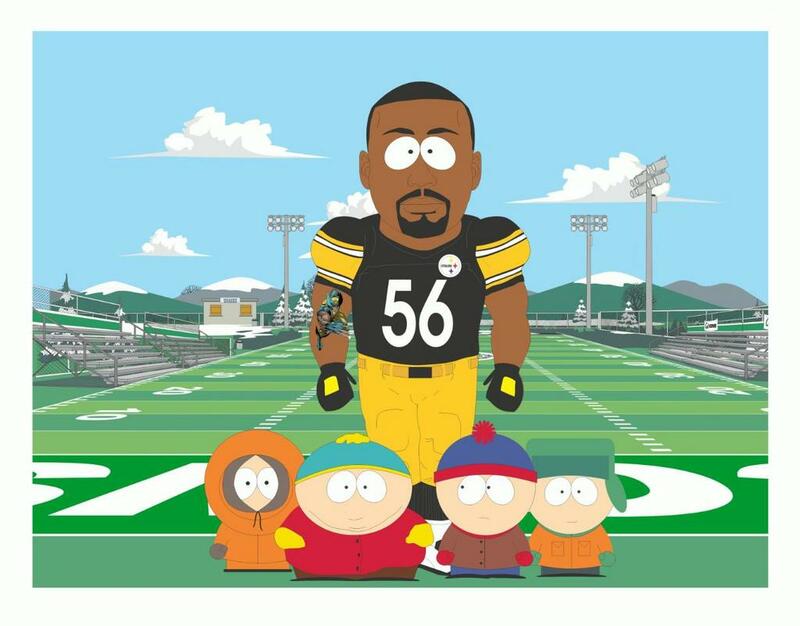 It’s no secret the Steelers have been trying to rid themselves of Chaz for a couple years now only for those plans to be undone by Leftwich’s brittleness and Dennis Dixon’s abject stupidity. With Gradkowski slotting nicely into a #2 role, the team can either draft a developmental QB or sign a young guy off another team’s practice squad. Although let’s hope all those high draft picks they’ve invested in their offensive line pay some dividends in the form of a nice healthy Big Ben.